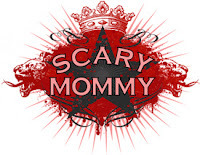 Great Baby Stuff Blog: Website where people give things away for free! Website where people give things away for free! I know it's been almost a month since the last post, I will have a good one again soon but recently I have had to concentrate on a move and some other family things. I just wanted to note one cool thing I have discovered which is a thing called freecycle.org which you can go to either list anything you don't need and would like to give away to someone who does, or if you want to search for things you need that someone else is giving away. 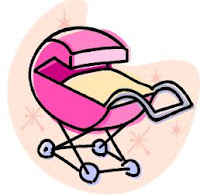 This includes baby stuff like strollers so check it out! You just go to the website and type in your town to find the group nearest you to begin exchanging things with your neighbors. More people use this site than you know! Give it a try, have fun, and reduce the wasting.